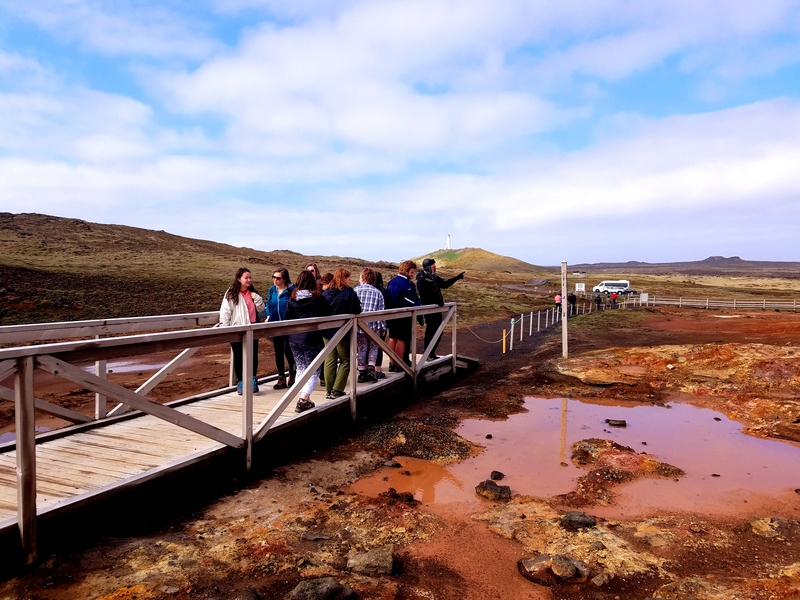 This Honors Travel course gives students an ideal opportunity to experience firsthand the geographic substrata of the similarities and differences between these two northern place-bound, and yet seafaring, cultures, whose main sources of sustenance are agricultural, oceanic, trade, and now tourism. This course allows students to dig into the mythological, historical roots of many issues that concern us today. As witnessed by the quotations and adages that come to the lips of both Icelanders and Mainers, our history, literature and religious underpinnings still influence current policy and understandings. The story of climate change is being told by scientists, filmmakers, policy-makers, believers and deniers. While the entire world will be affected by climate change, the North Atlantic will face its own set of unique challenges. The aim of this course is to use a transdisciplinary lens to study climate change in the North Atlantic, connecting science, communication, and the lived experience. Students in this course will study the scientific concepts behind climate change, media framing of climate change, and use the personal narrative to tell the story of climate change. 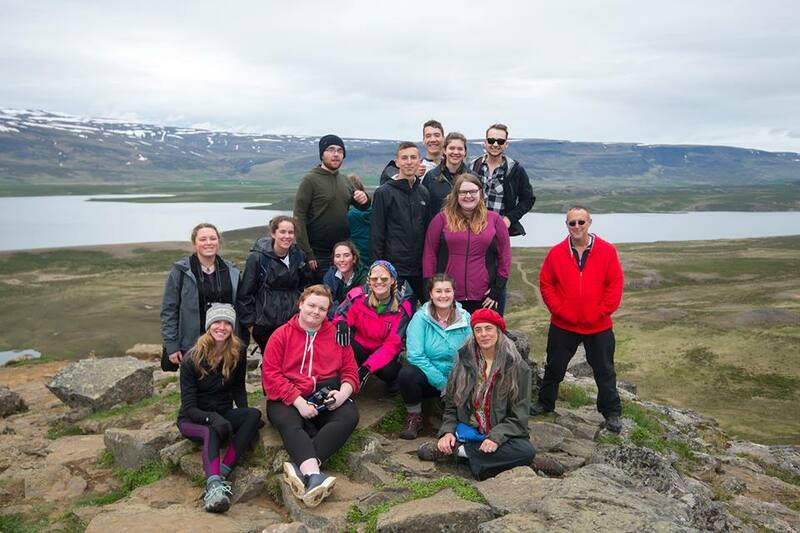 Using fisheries as an examining lens, this course seeks to develop comparative frameworks to study Maine and Iceland's unique natural environments and tourist cultures. The aim is to examine their maritime connections--historical, existing, and potential--to the North Atlantic in the context of the opening of the Northwest Passage and Maine's and Iceland's fishing industries and cultures. 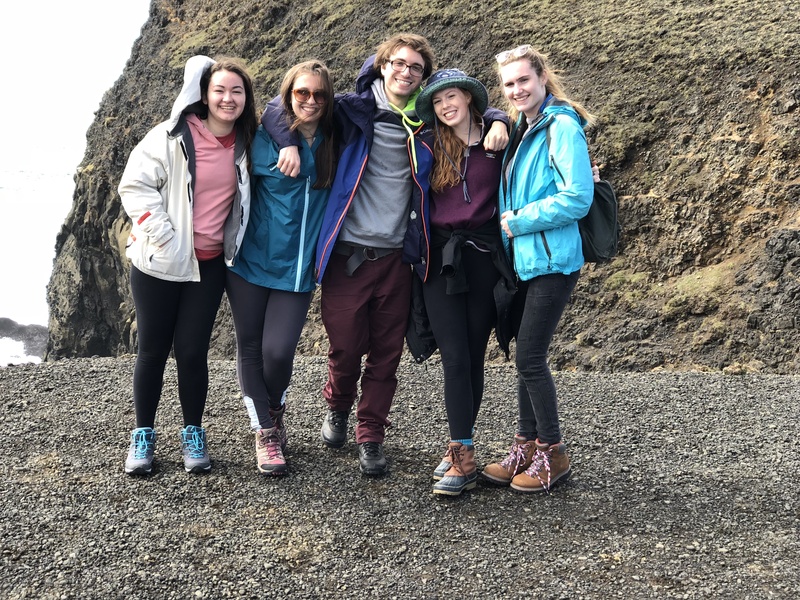 While surveying Maine fisheries and Icelandic history and culture in historical texts, sagas, and documents, students will engage in experiential activities in Maine and Iceland by visiting fishing industries, museums, and cultural centers; they will use a variety of digital tools for research and learning projects.